This post contains affiliate links, which means that if you click on one of the product links, I may be compensated. Story time is something I’m really passionate about and something my children really look forward to. When I was approached by Join The Story Box for a review it was a no brainer and I quickly jumped on the opportunity. What is Join The Story Box? 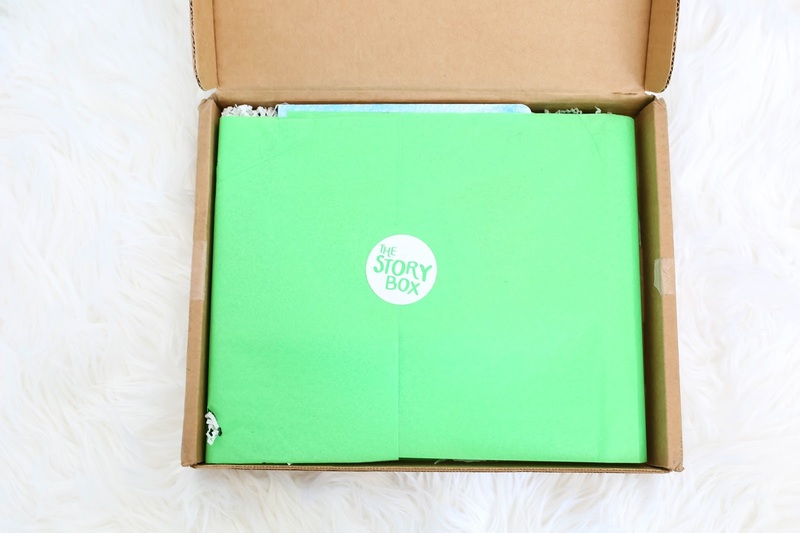 Join The Story Box is a children’s book subscription box that arrives once a month. You choose from one of their 3 packages (Board Books, Picture Books or their Family Package) that are all put together by a nationally certified speech pathologist. 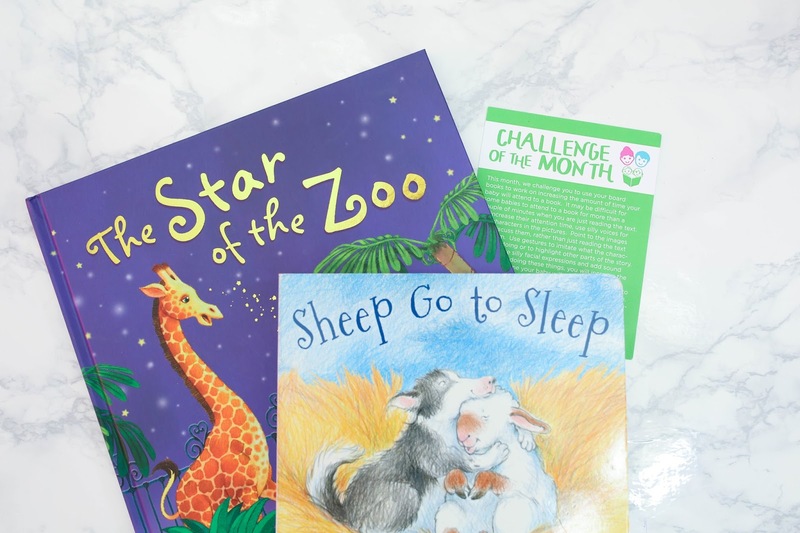 Depending on the package you choose, you will also receive a monthly tip/challenge card with a parent guide that is specific to the books in your package. Books from our 1st months package along with our challenge of the month card. We are currently on our second months subscription of Join The Story Box and the kids are loving their books so much! 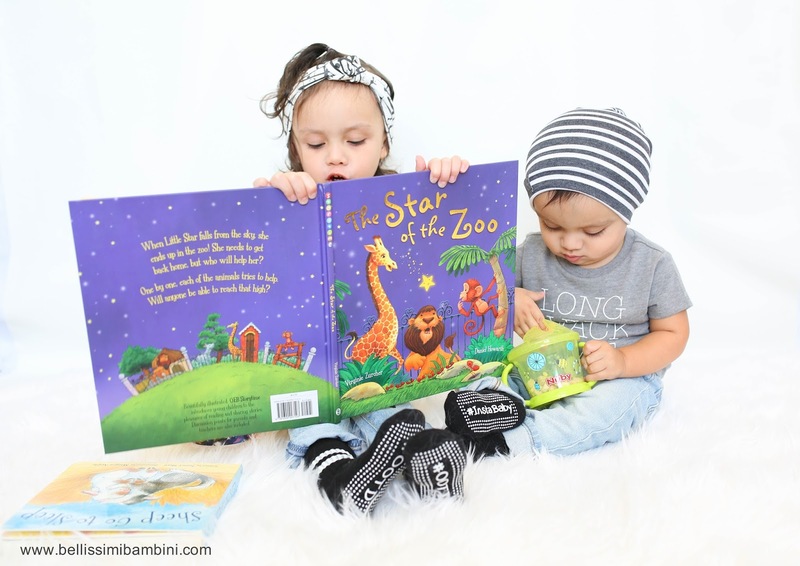 Its so cute to see Isabella “reading” her book while Giovanni watches… even cuter when he grabs a book himself to open and starts babbling along as if he is reading. It really just melts my heart! Are you interested in receiving a surprise monthly delivery of books for your children? 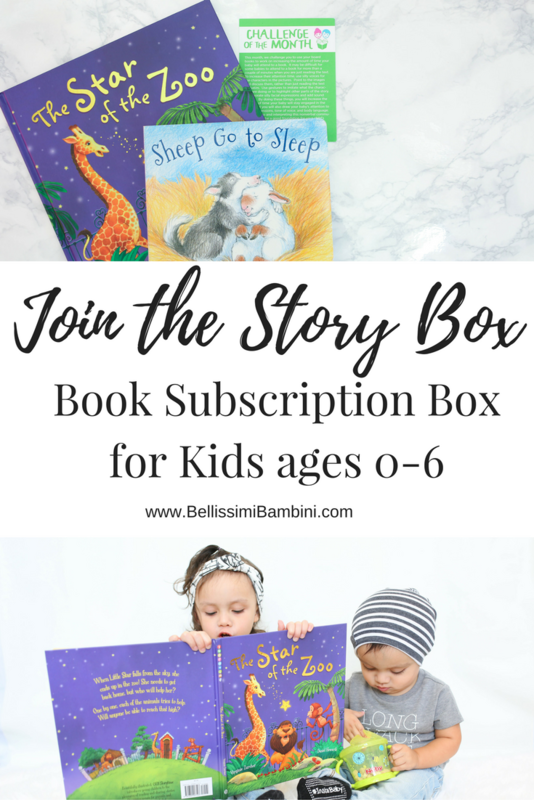 You can subscribe to Join The Story Box today and use the promo code BELLA to save off your monthly subscription! I received the above mentioned item courtesy of Join the Story Box in exchange for an honest review. As always all thoughts and opinions are 100% my own. We love books! This box is the best idea! Your little readers are adorable! Seriously so darling! I love this so much! What a great idea! Parker would love getting books in the mail every month. Its so much fun watching my kids open their package and be excited to see what new books they have! Love this idea! My 2 year old would love to get new books in the mail. Right? Yay for happy mail! This looks like so much fun! My trio would love it! They totally would! Its such an awesome concept! We love Join The Story Box! My son got the sheep book in his and it's one of his favorites! The Story Box is the best!!! !